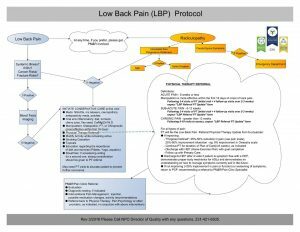 Please provide your information below in order to view the Advance Care Planning; My ACP Decision Videos with Dr. Melanie Manary. 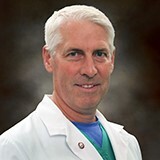 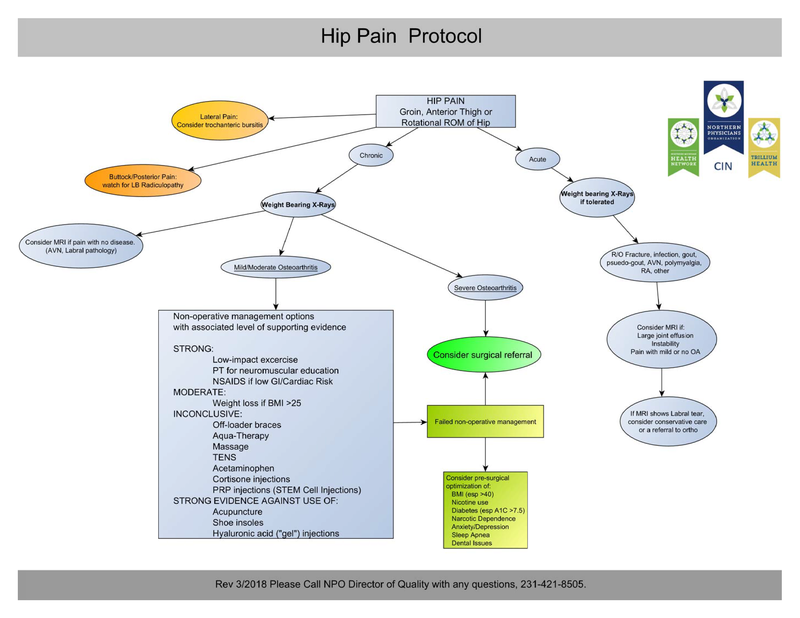 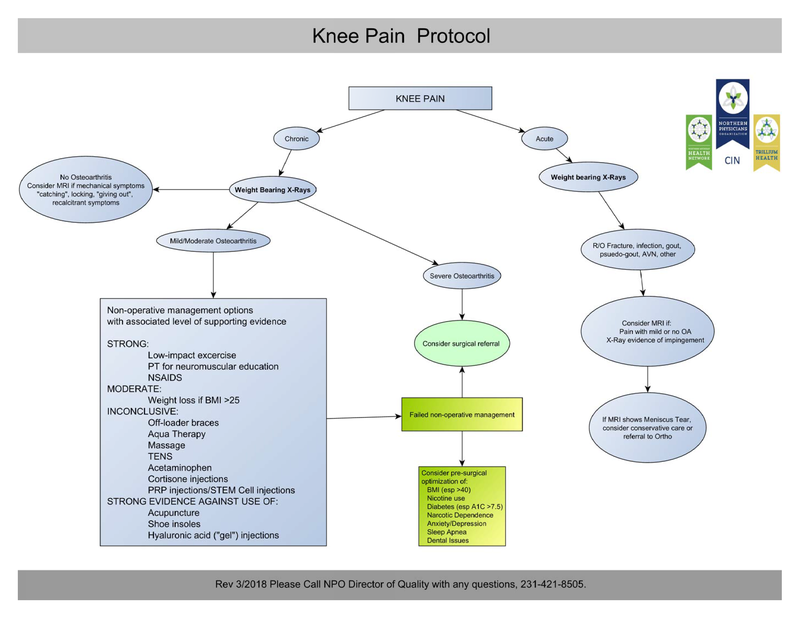 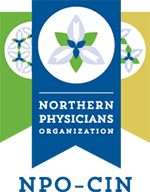 Please provide your information below in order to view the Non-Operative Management of Hip and Knee Pain Protocols explained by Dr. Todd Galdes. 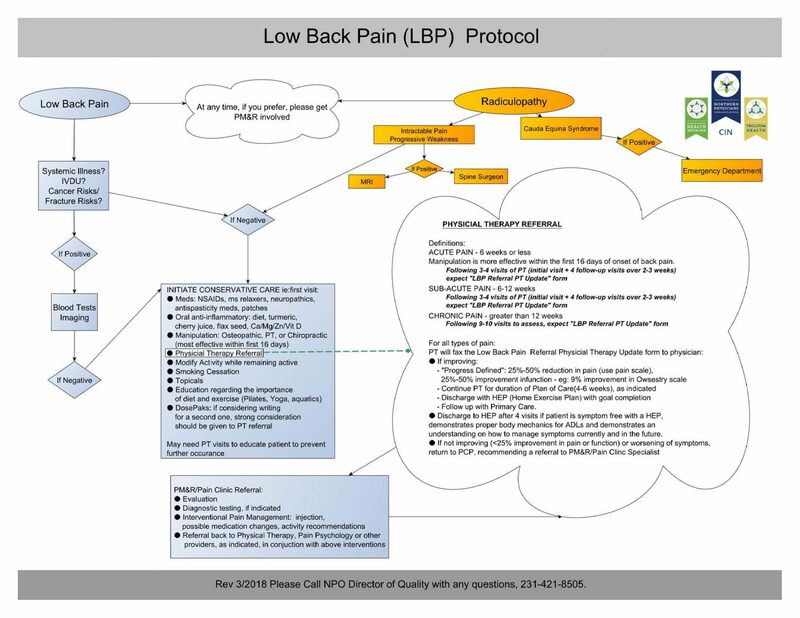 Please provide your information below in order to view the Low Back Pain Protocol as described by Dr. Steven Andriese.